The open-source developers behind bitcoin cash appear to be sticking to their word. Following a pledge in August to change the code as necessary to stay competitive, the developers behind the alternative bitcoin software took a step toward following through this week. 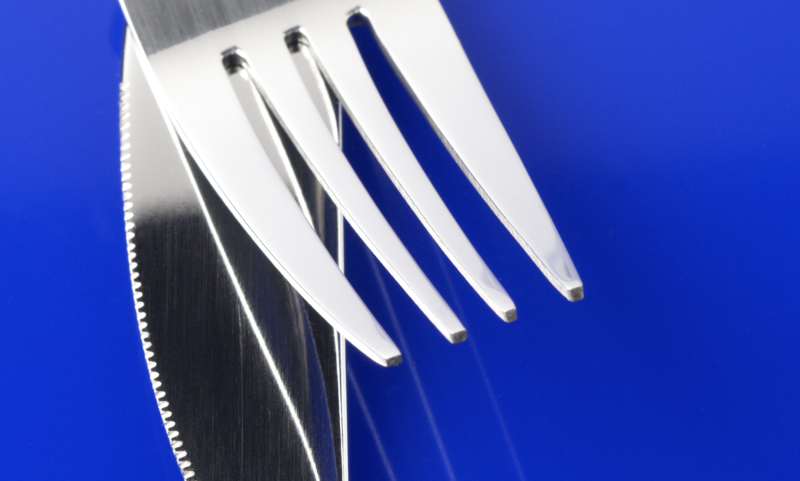 In a post yesterday, developers behind one of the bitcoin cash clients revealed they will seek to change the software’s rules via a hard fork on Nov. 1. To be activated on Nov. 13, the new software will seek to adjust rules set in the initial split with the bitcoin blockchain, one that also hints at larger criticisms about bitcoin cash’s economic network. In particular, the change will attempt to reverse a piece of code, called the emergency difficulty adjustment (EDA) rule, meant to help bitcoin cash better attract miners willing to secure its blockchain. As bitcoin and bitcoin cash both use the same mining algorithm, miners operating compatible hardware have shown a willingness to switch between the networks. As such, the idea behind EDA was that mining difficulty could be dynamically adjusted down as necessary to attract miners with profits. However, while beneficial after the launch, developers believe the rule has outlived its utility to the network. “This is problematic [now] because it prevents consistently fast confirmations for users, and radically shifts the coin issuance schedule,” the post reads. In its place, a new algorithm would adjust every 600 seconds, based on the amount of computing power that was provided to the network over the previous 144 blocks. The idea is that difficulty would be adjusted quickly, in response to real-time miner activity. According to the post, members of the development team are now in touch with exchanges, wallets and miners in an attempt to raise awareness for the proposal.